“We would like to thank the Organizers for the professional approach to their business, to organization of such a difficult project. We hope that such a quality level of the fair will be remained as high as it is now”. 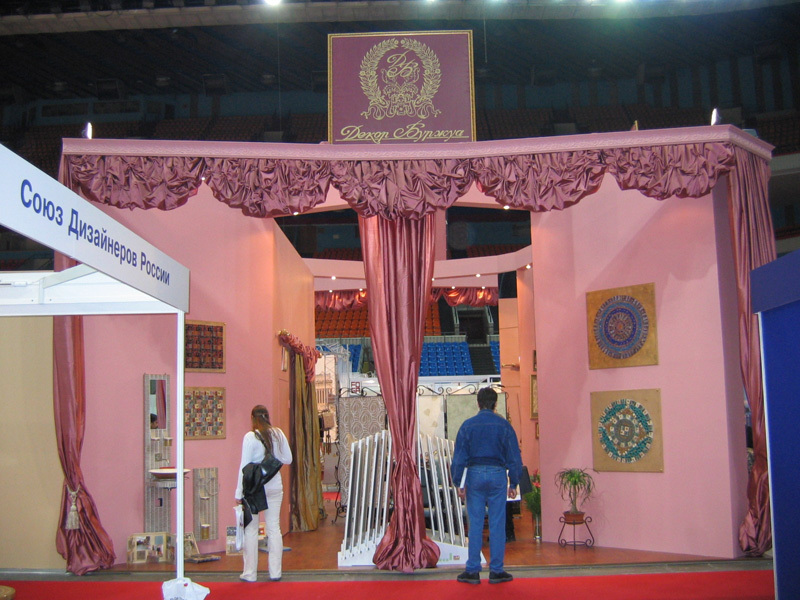 Irina Rishard, Company “France-Deco’r 3000”: JSC «France-Deco’r 3000» is one of the active participants of various trade fairs in Moscow and Russian regions. Besides, we constantly send our representatives to most leading European exhibitions. The recent development of the European exhibition process has obviously shown the need of specialized professional trade fairs that create a true business atmosphere. 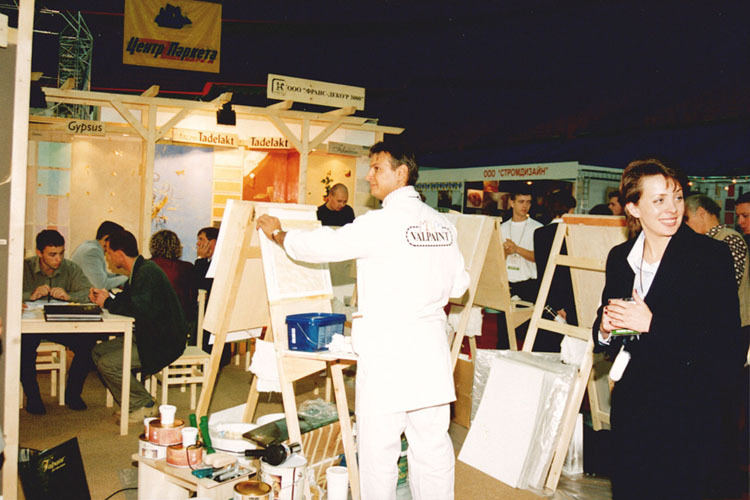 Such exhibitions enable the company to significantly increase the number of serious clients and its influence on the market, rather than simply project its image. At the same time the presents of most competitors at a relatively small exhibition area enables clients to compare during 3-4 days their distributors’ possibilities and choose the most efficient partner. All these leads to professional growth of the specialists, interested in such exhibitions. 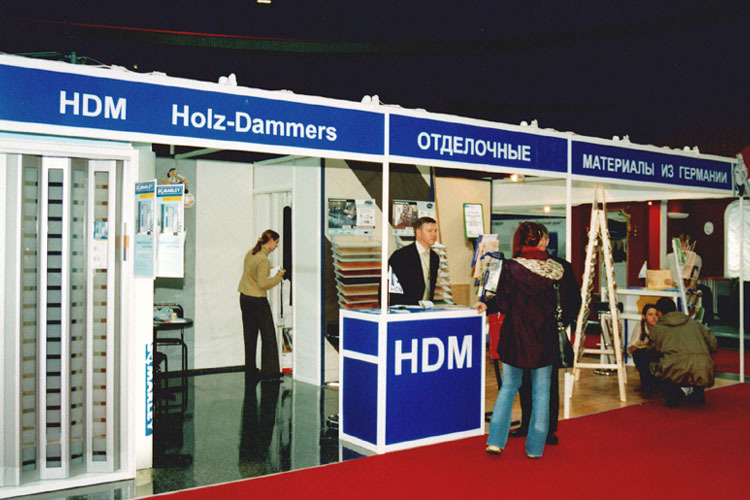 The exhibition Interior World 2003, which took place on 9-12 September 2003 in Olimpijsky Sports Complex, is an exact example of such specialized trade fairs. The level of its organization was very high as JSC « France-Deco’r 3000» executives had assumed. It is no mere chance – nothing else could be expected from the IFA team – professionals in the exhibition industry. 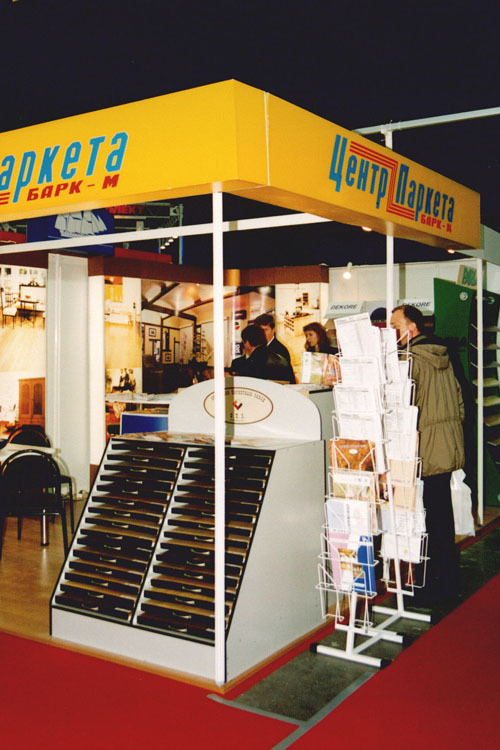 “Our company is very glad with the results of the exhibition”. We would like to note the high quality of the target audience. 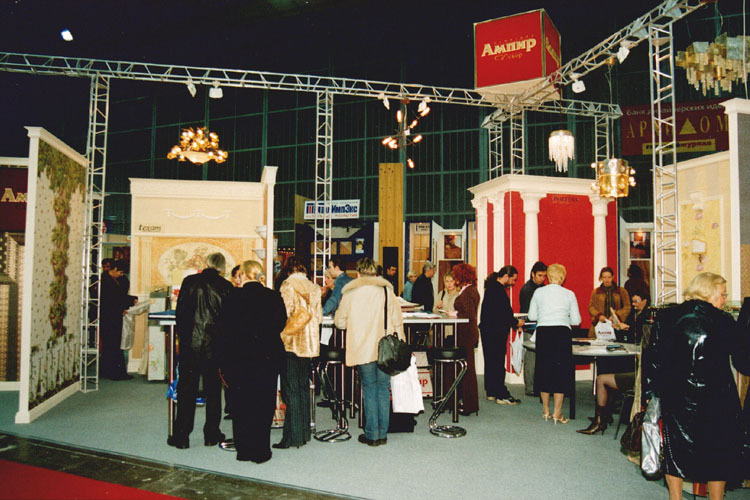 Indeed, the advertising campaign was held so efficiently that during 4 days the exhibition was visited by a large number of architects, builders, designers from Moscow and Russian regions. We highly appreciated the possibility of holding presentations of new products and master classes within the framework of the exhibition. 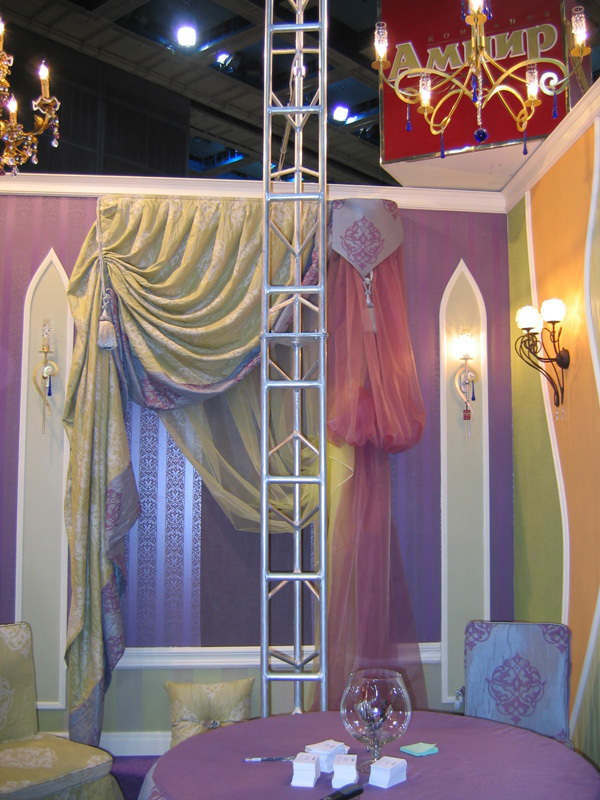 In fact, this trade fair became the only opportunity to introduce such events to our target audience.